I just spent an amazing weekend in Milan; other than the beauty of shopping and eating there, Milan has a special place in my heart. For those of you that do not know, I studied at Istituto Marangoni in Milan, where I met amazing people from all over the world. Best part of studying abroad I think is the cosmopolitan mixture of people and cultures that you build both personal and professional relationships with – my little Milanese family will always be my second family away from home. I was there for some work, but how can anyone be in such a city and not splurge on at least a couple of items! These shoes are surely on top of my favorites! 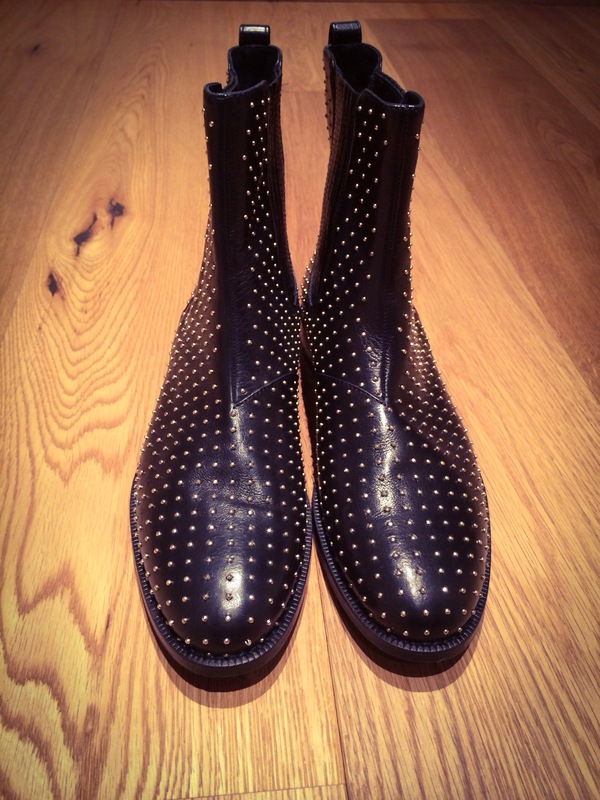 I have been looking for some funky flat leather boots and I found the perfect pair! I would pair these up with a puff mini skirt and simple T, or a tight fitted long sleeve midi dress. 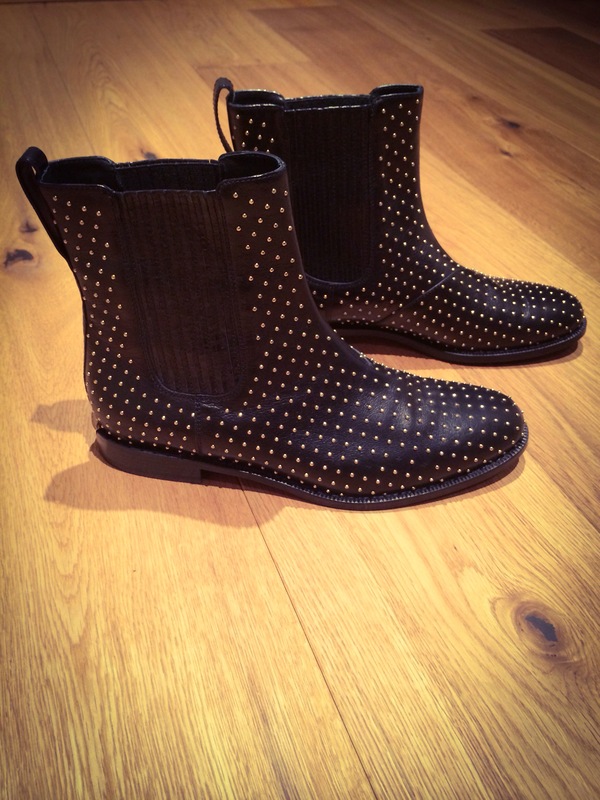 Check out my new babies from Burberry; I am so in love! I hope you like them as much as I do.